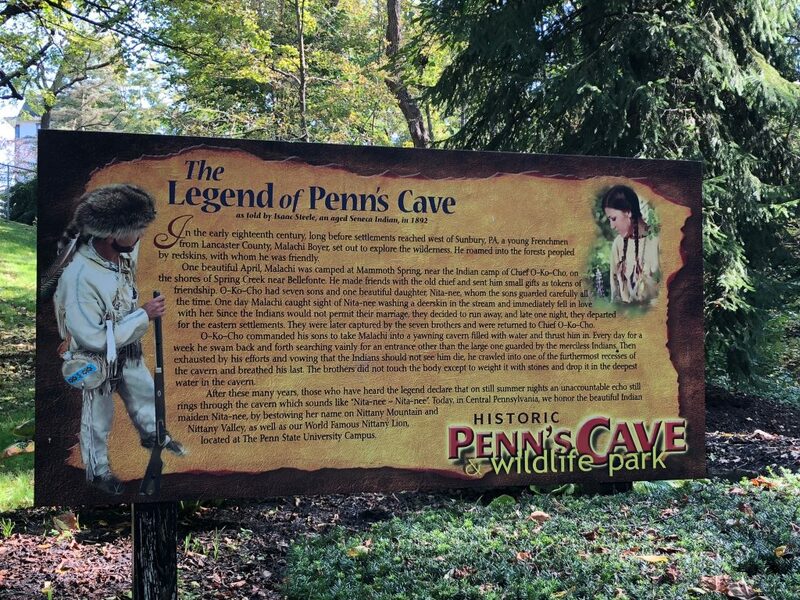 Spell out fun and adventure as you visit Penn’s Cave and Wildlife Park in Pennsylvania. Located in the lush of Penn’s valley, spending your day with nature will never be the same. 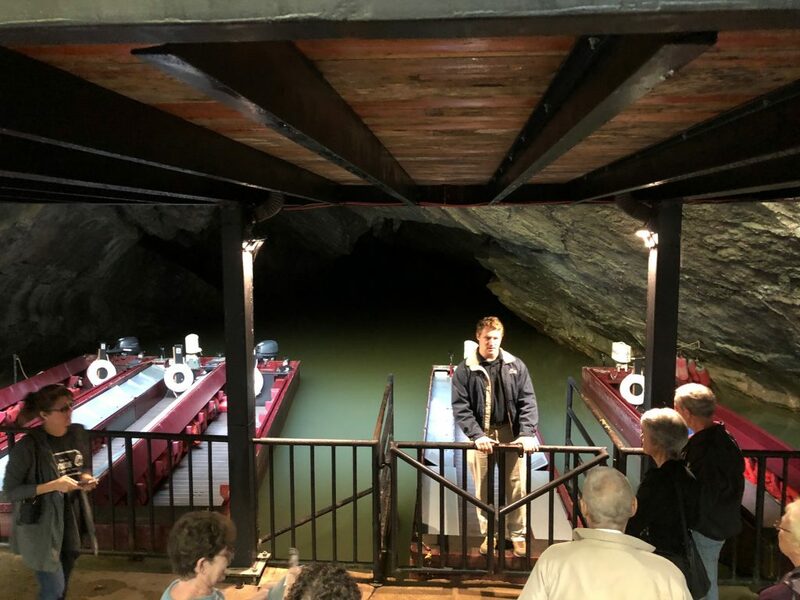 From America’s only all-water cavern to fully-guided off-road cave rock tours, to a miner’s maze, and to a historic cave house, get yourself ready to be entertained and educated at the same time! 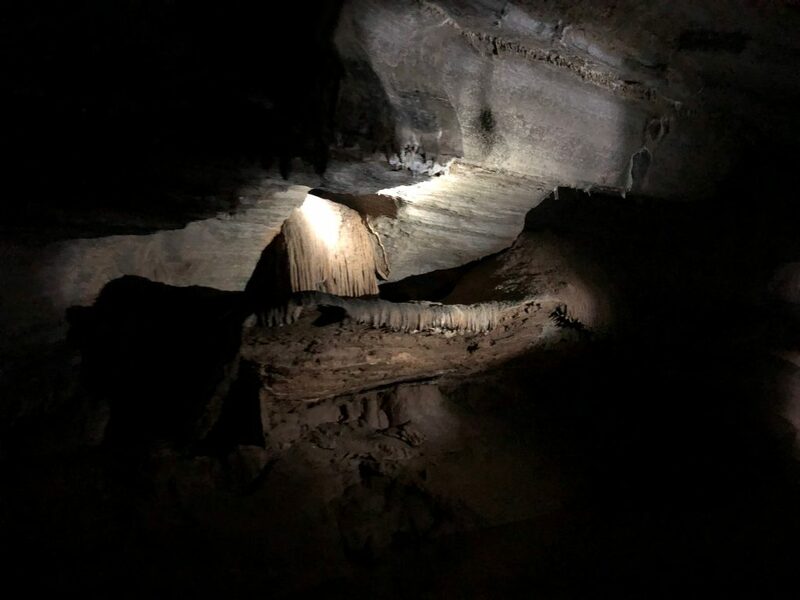 Are you dreaming of spelunking but just dead-worried about sore muscles and cramped legs entailed by such experience? Worry no more! 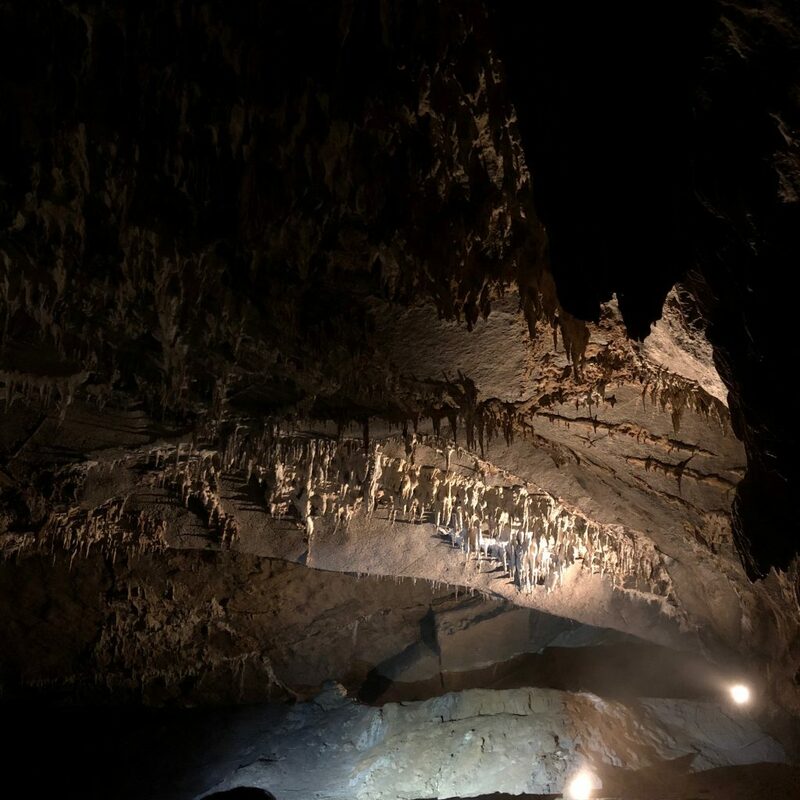 Penn’s Cave, the only cave in Pennsylvania placed on the National Register of Historic Places, will have you wandering in awe how nature shows its creativity with water trickles, rock slabs and massive stone pillars as its canvas. The entrance to the cave is down a slight hill and then a set of stairs. 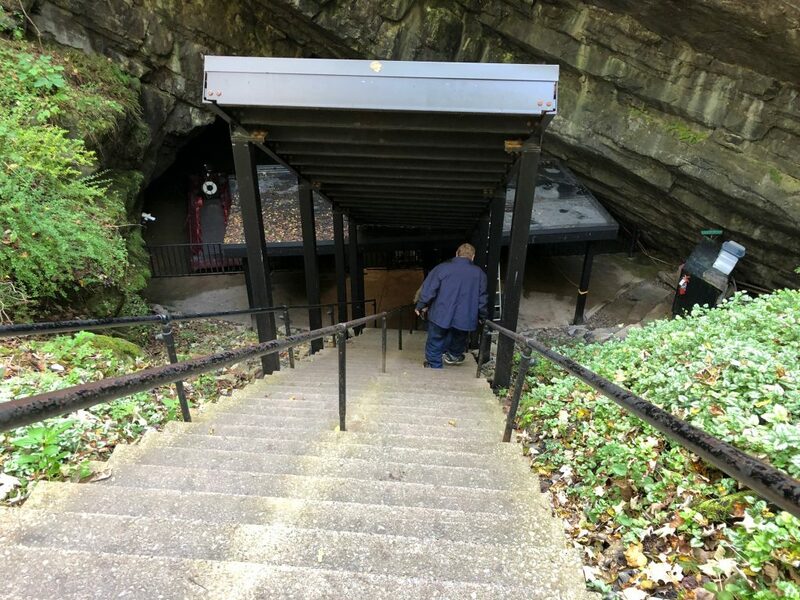 Getting to the cave is the easiest part, walking back up lets you burn off some extra calories, but it’s not difficult. You’ll load up on a boat and push off into the darkness. 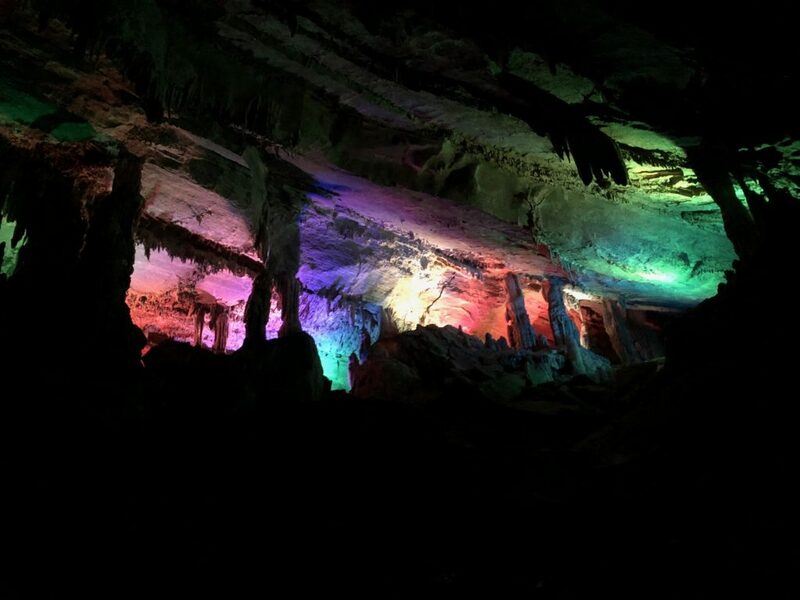 The guide illuminates the different features of the cave along the way while pointing out interesting formations. 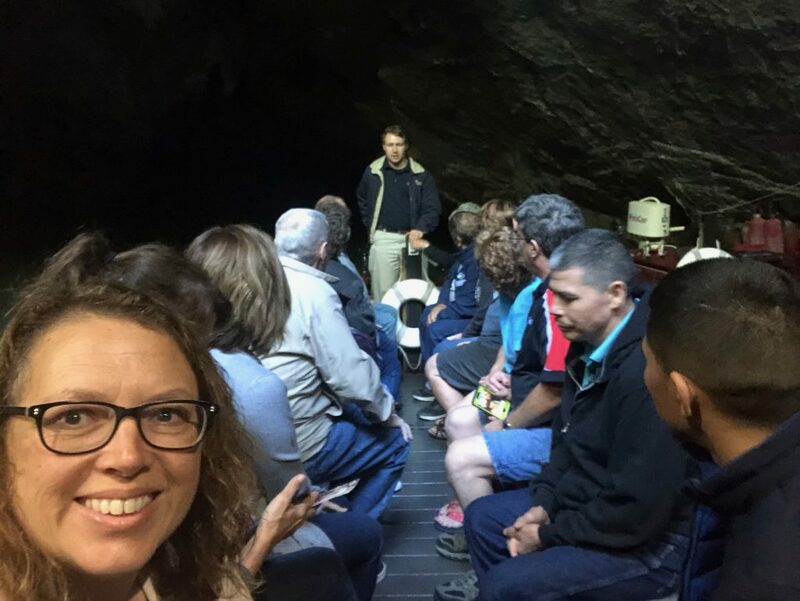 The tour lasts about 45 minutes and the guide is educational and entertaining. 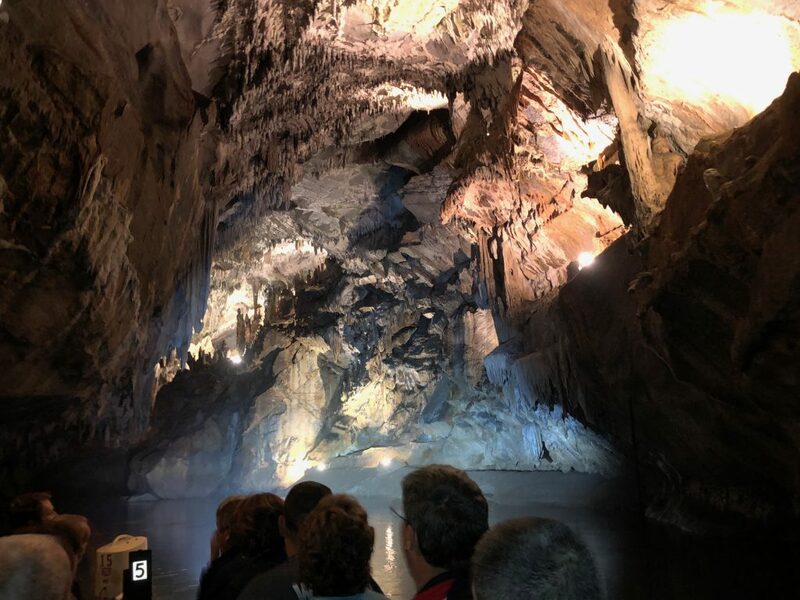 This was a great way to see a cave and one I’d definitely return to again. Experience wildlife on a 90-minute guided bus tour through 1600 acres of carefully-preserved meadows, sierras and forests. 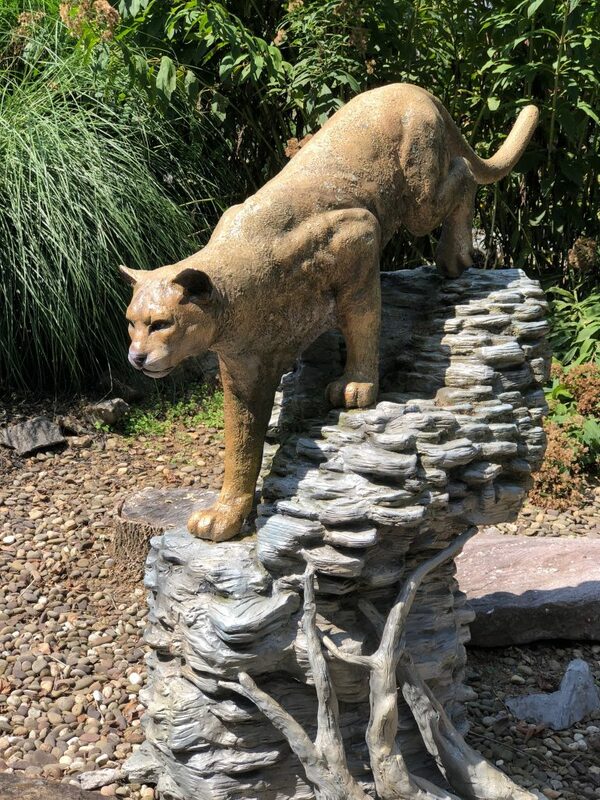 This greenery is home to Penn’s Cave icon—the mountain lion, and other North American animals. 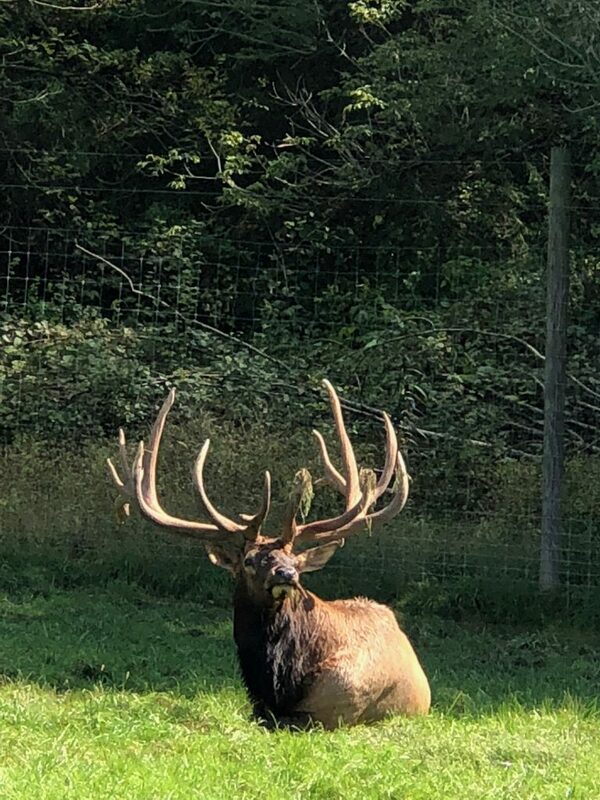 Spot free-roaming bisons, deers, elks, bobcats and birds in the area. Smile with in-season sunflowers. Recipient of the Century Farm Award in 2008, the working farm will definitely upswing your experience. Take home additional knowledge about the state’s biography and geography from friendly guides and staffs. Who would have thought that “Getting Lost” can be a fun activity? Featuring a 4800 square-foot maze, children and young-at-hearts will find pleasure in finding their way out or losing their way inside the maze. allowed though. June to November can never be more thrilling for you as you take the two-hour drive climbing breathtaking sceneries! Space is limited so reserve your spot early. Keep your excitement going as you enjoy appetizing and daring flavors with the café’s bison or longhorn burgers. Remember your day’s escapade exploring a wide array of keepsakes from gems to rock specimens, apparels, books and more, all available in the Visitors Center. 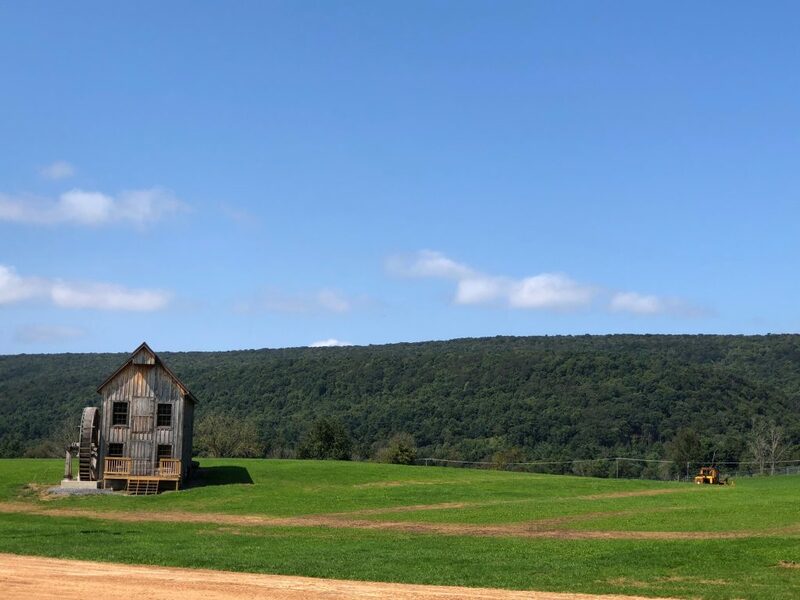 Spring and Fall are made even more lively with the Nittany Antique Machinery Show. Entertaining guests since 1975, this 3-4 day event showcases antique equipments, live demonstrations, flea market, and mouthwatering food stalls—a must-see celebration for all ages! Looking for the perfect place to host your private event? 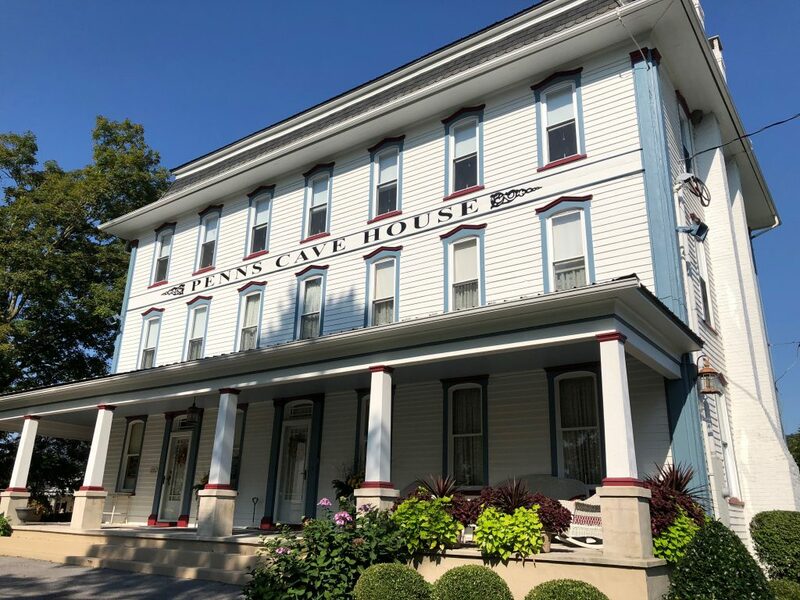 Penn’s cave offers the ideal setting for any occasion. Reserve the picnic pavilion for that rustic effect or their enclosed building for a more privy get-together.